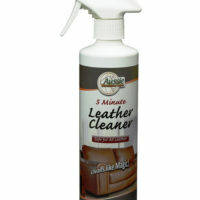 If you have new leather or leather that’s still in good condition and you want to keep it that way try the New All in One AFC Leather Cleaner & Enhancer. 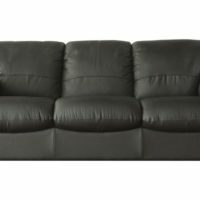 An Australian Made product that gives your leather a deep clean and at the same time enhances the look & feel of the leather finish & surface keeping it looking new for longer. 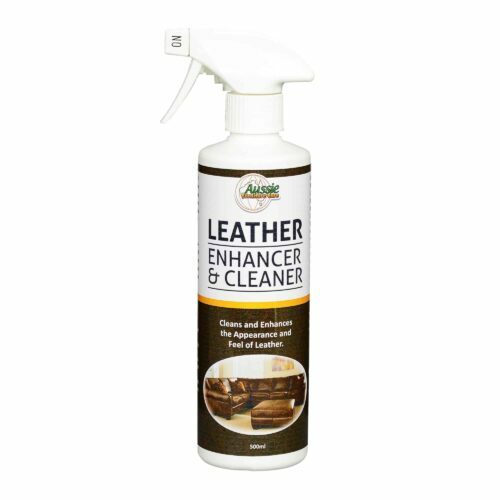 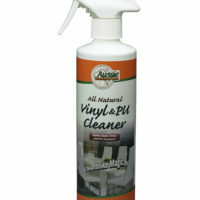 AFC Leather Cleaner & Enhancer is specially formulated to safely & effectively remove, light soil build up, grime and other contaminants at the same time leaving a nice look and feel on the leather. 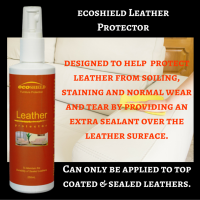 Not suitable for Nu-buck or raw suede leathers.